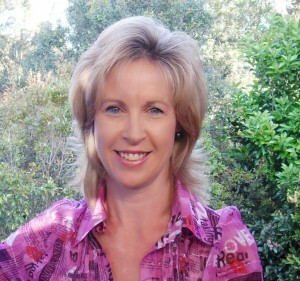 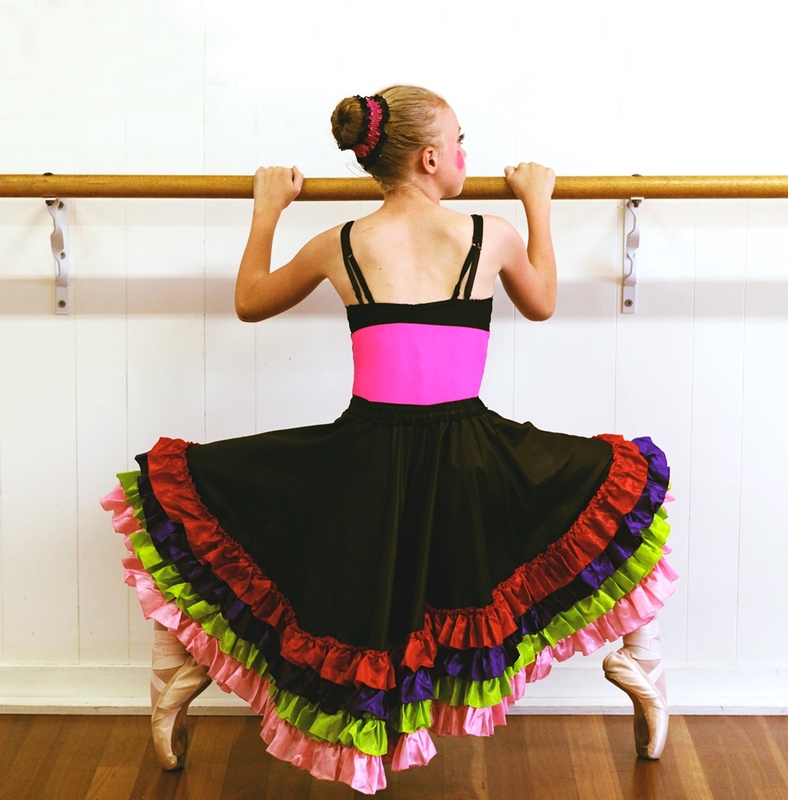 Dancetra, founded by Sue Johnstone, is a professional dance school which aims to encourage and nurture students at all levels in many dance forms. 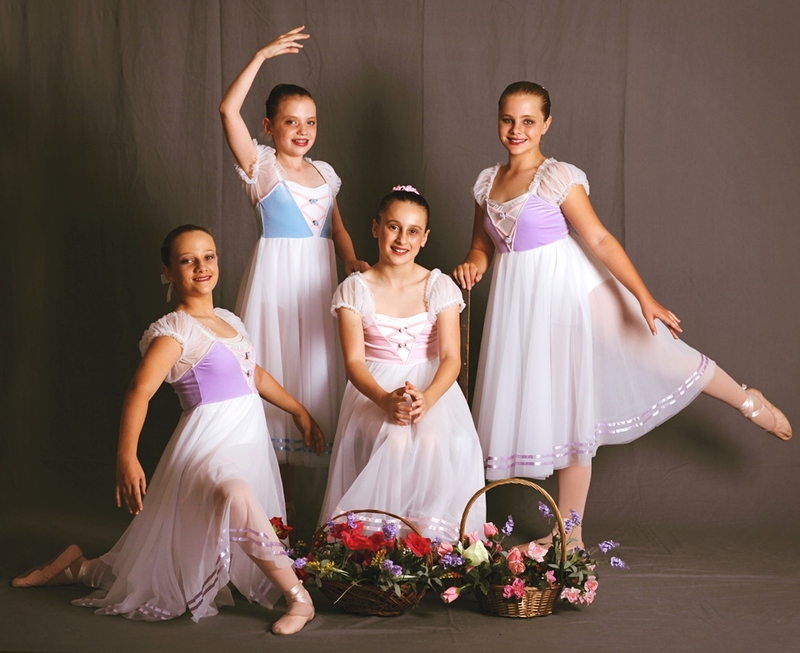 Dancetra offers dance classes for all levels of students at affordable prices, making tuition accessible to all who wish to enjoy the wonderful world of dance. 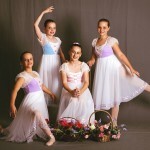 Our dance classes are conducted in a number of locations in the suburbs of Chelmer, Graceville, Sherwood, and Corinda by experienced teachers with qualifications in a wide range of genre’s. 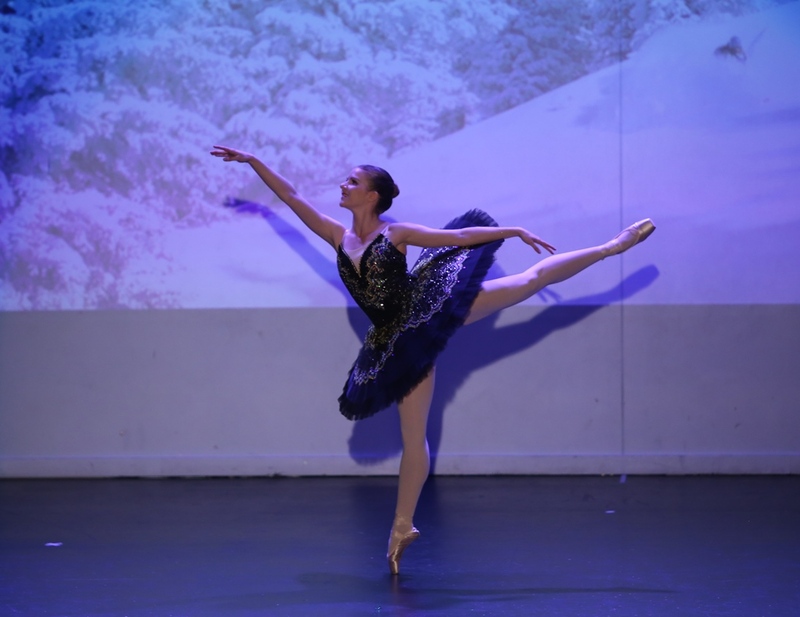 Students are provided opportunities to develop and express themselves through various dance forms such as Jazz, Tap, Contemporary, and Hip Hop as well learning the discipline of Classical Ballet.